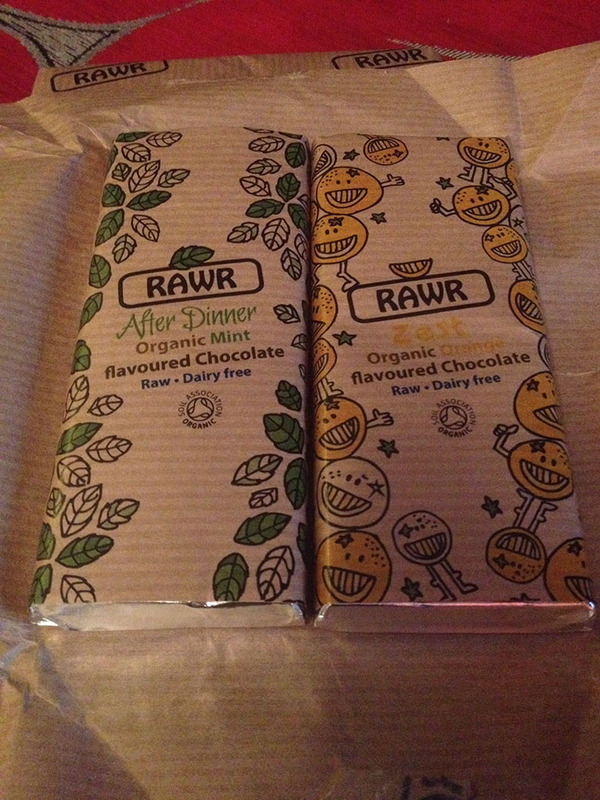 As a confessed chocoholic, but someone who struggles with her weight and acne (two things that chocolate does not help), I was extremely interested to discover Rawr, a company specialising in raw and natural, ergo healthier, chocolate. The first thing that impressed me was the packaging. It’s quaint and perfectly compliments the organic nature of the brand. It’s reminiscent of getting a brown paper parcel- what can I say, I’m an old fashioned girl! It gave the feel of luxury, but in a hipster sense! This was a great first impression. 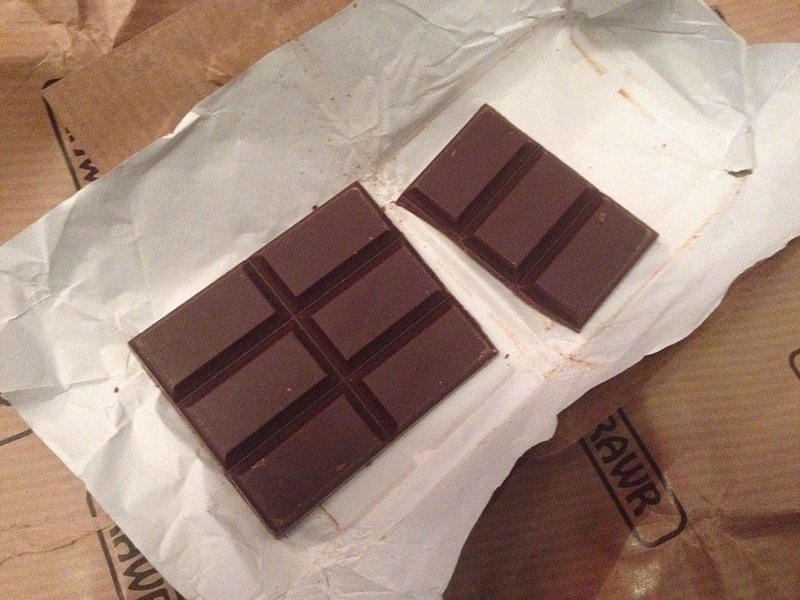 The first that I tried was the Purity Bar. It is a rich product, which is decadent and delicious. It’s not like having a bar of Dairy Milk; I couldn’t polish this off in one sitting as it’s so rich, but this helps with my lifestyle and attempts to stay healthy. I could imagine this becoming a part of my diet, a part of my healthy lifestyle as a treat. The second bar that I tried was the Zest Bar, which is an orange infused bar. Like the first, this is rich and almost opulent. The texture isn’t as smooth as I would have expected, but it’s delicious, and the orange really compliments the depth of the chocolate. After Dinner is a delightful bar. The organic mint is strong, but almost cleansing! It’s fresh and smooth. 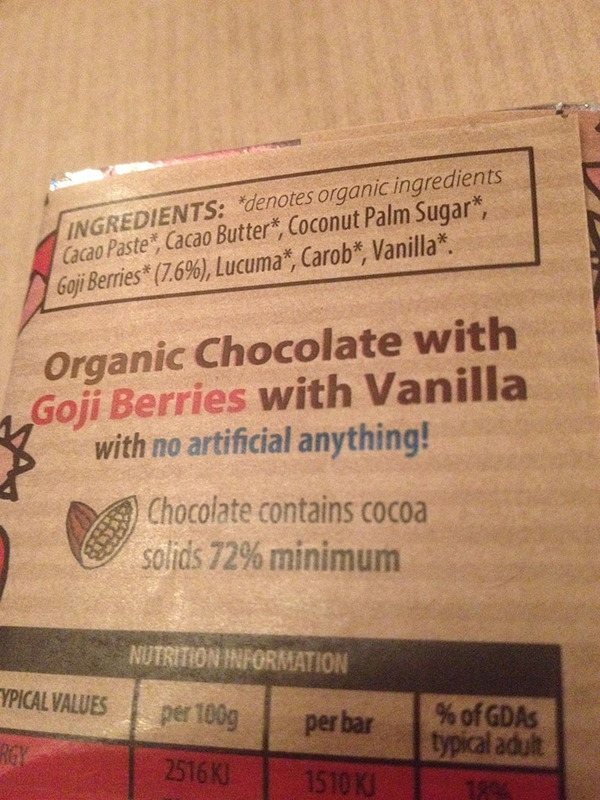 Even my husband, who won’t go near dark chocolate usually, tasted this and enjoyed it. It was a hit! 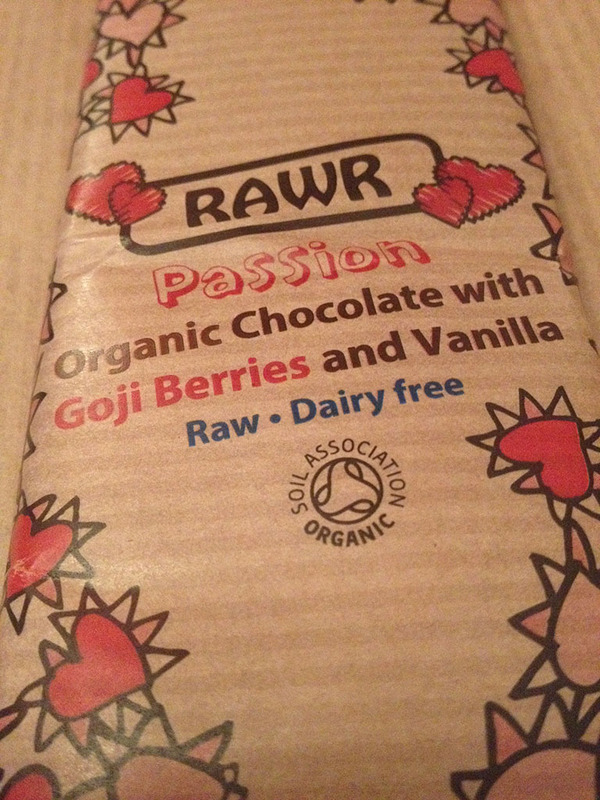 My favourite is the Passion Bar, which contains vanilla and goji berries. It has a fruity taste to it, which is refreshing. 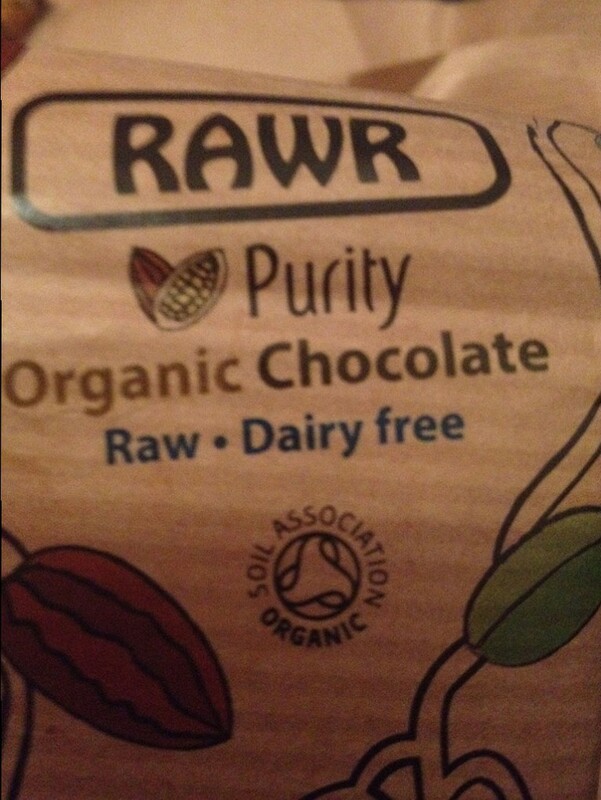 Like the other products from Rawr, it’s luxurious and strong, with a real depth of taste. The price for each 60g bar is £2.45. Yes, this is more expensive than high end bars of chocolate from the supermarkets, but think of what you’re getting for the price. The benefits outweigh anything else. Rawr is not a product to be missed. Visit the website to order yours now! PreviousPrevious post:Happy Hallowe’enNextNext post:Not so angelic!